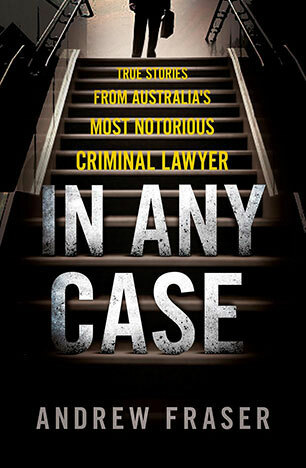 A compelling, jaw-dropping collection of stories from Andrew Fraser's high-profile career as a criminal defence lawyer. Andrew Fraser has made mistakes in his life. Big mistakes. And he has paid a hefty penalty for them. A flash, arrogant and highly successful criminal lawyer, he made a great deal of money defending a huge range of clients before a spectacular fall from grace in the late 1990s through his cocaine addiction. 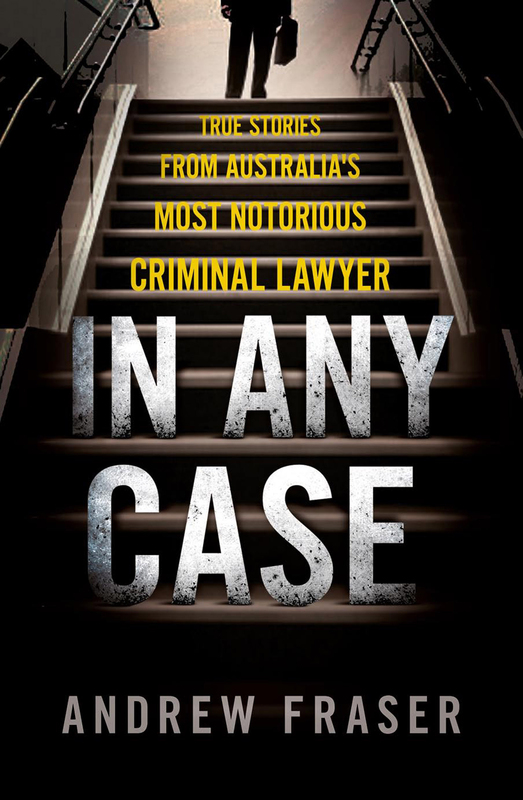 In Any Case is the compelling blue-chip collection of Fraser's fascinating stories of people he has defended over the years as well as his own battles with the law, and himself. Andrew Fraser used to be one of Australia's leading criminal lawyers, but his focus shifted from success to survival in 2001 when he received a seven year jail sentence for involvement with the importation of a commercial quantity of cocaine. Andrew's journey from top lawyer to prisoner, to Crown witness and crusader against official corruption, has led to his becoming a best-selling author and the inspiration for the critically acclaimed television series 'Killing Time'. He currently lives in Melbourne.